Accent Solutions accepts no liability for any loss or damage whatsoever arising as a result of use of or reliance on this information, whether authorised or not. 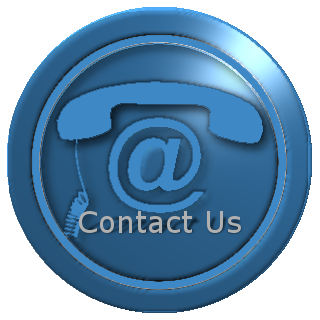 For the advice applicable to your specific situation, please contact Accent Solutions directly. If we have erred, please notify webmaster(at)onguardpestcontrol(dot)ie and we will correct it immediately.